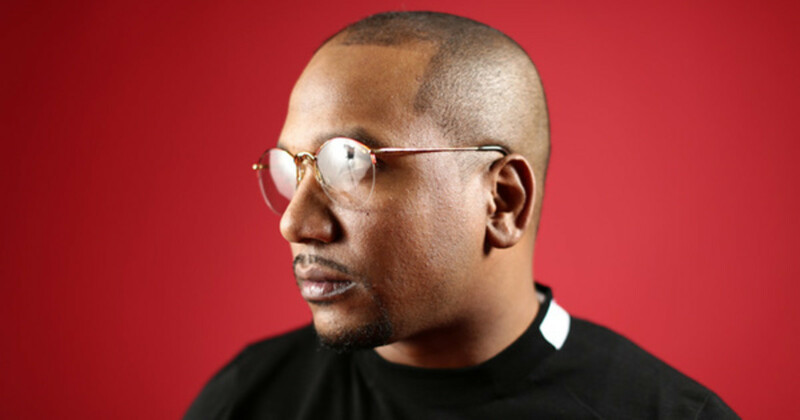 Def Jam saw CyHi The Prynce as an asset to Kanye West, a model pillar of creative support for G.O.O.D. Music. The label—despite signing him as a solo act—solely cared about the position he fulfilled in the dark, and not the career he was passionate about pursuing. 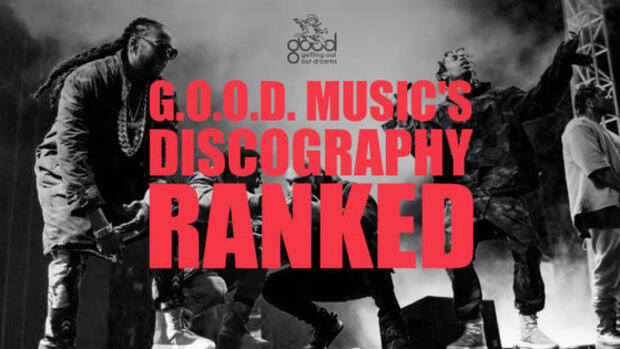 Kanye, Big Sean, Pusha T, 2 Chainz, and Travis Scott were the G.O.O.D. starting five, which made CyHi the sixth man on a squadron of super artists. He knows this. Cy will tell you himself about his role as a bench player on a championship team. During our phone conversation back in July, the Atlanta-born wordsmith compared G.O.O.D. Music to the Golden State Warriors, but despite winning trophy after trophy on a team stacked with talent, he was never given the chance to see the court. “Long as I helped Ye with what he needed help with, they were good,” CyHi explained, but beyond assisting the label’s most valuable genius and his court of kingsmen, CyHi was benched on the metaphorical shelf—destined to be covered in cobwebs, dust, and regret. Staying on Def Jam meant invisibility, discouragement, mishandling, and more waiting, a process he continued to relive year after year. So CyHi did what any artist desiring more for their career would do: he asked to be released. 2015 was the last year CyHi was a Def Jam artist. He&apos;s now signed to Brooklyn Knights/Sony RAL, but the change in label buildings doesn’t change his membership in Kanye’s exclusive club—he is stillG.O.O.D. When talking about his time at Def Jam, there was no hint of malice or revulsion. Rather, Cy looks back at the situation and the extended period of feet-dragging in a positive light. "All I’ve been doing is massaging the ears of the listeners of the past five years. A lot of the ideas that you have heard from the G.O.O.D. Music camp have been my ideas. Once you hear my album, you’ll see where this style or feel, or rhyme pattern may have came from. I was just in a messy situation being from Atlanta. They want you to do trap music, and I’m someone who is going against that grain. And still going against that grain." All modesty was thrown to the wolves when he declared No Dope On Sundays to be the year’s best album. To call the fervid enthusiasm he has for his long-awaited debut confidence would undervalue the zealous tone his voice carries. “Nobody has these concepts, nobody has the flow, nobody has these visuals, and how I’m going to put them together to form a motion picture for the body of work,” he told me, a huge statement that I’m certain he would scream just to further clarify his conviction. 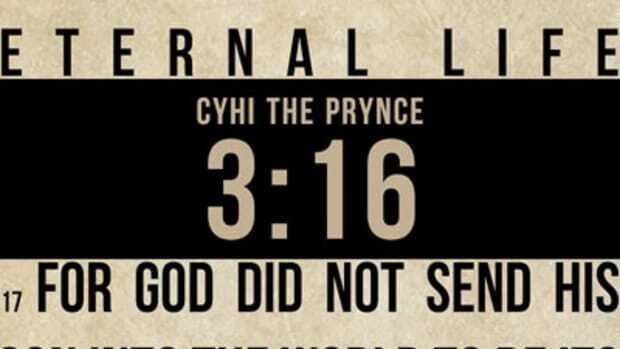 It might be CyHi&apos;s boldest declaration since “If God had an iPod, I’d be on his playlist,” a legendary boast deserving of the one-liner hall of fame. Since 2010, the year he signed to Def Jam, the man born Cydel Young has released seven well-received mixtapes. As an artist of the old internet, before SoundCloud and Spotify, each project was made available to the public for free. 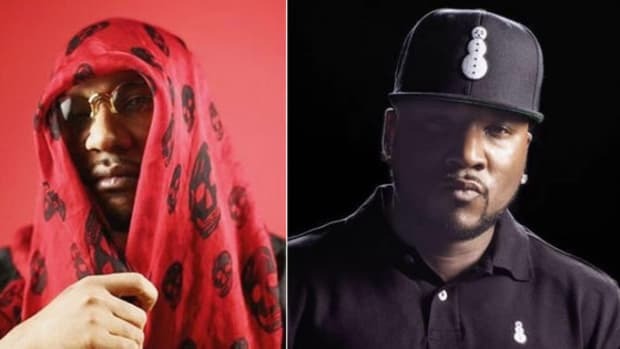 He gave them away, each one a new exhibition of witty wordplay and dynamite punchlines; a rapper for listeners who had Rap Genius as their homepage and preferred double entendres over double-time flows. 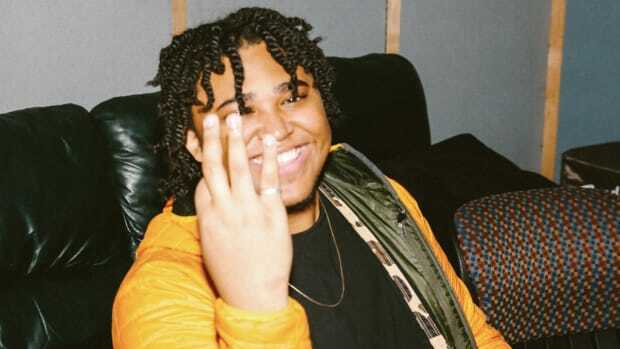 His brand of lyricism is meant to provoke thought, inspire chuckles, and encourage repeat listens to uncover what might’ve been missed or overlooked―kin to lyric-loving rappers like Lupe Fiasco, Wale, and Ab-Soul, but from a Southern-born, Atlanta-raised perspective. Even with a title like No Dope On Sundays, the album isn’t trap. 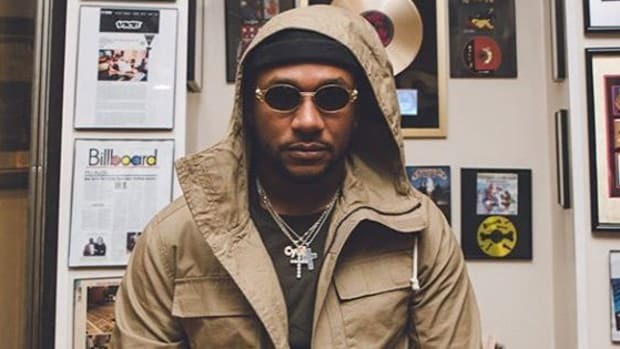 Though his past lifestyle could easily live within the traditional trap subject matter, CyHi The Prynce isn’t a trap rapper. "I have a great example: My mixtapes were like ordering goddamn food. What you guys been getting is me ordering Papa Johns on the mixtapes. I didn’t want to order food for the album. I wanted to slaughter the cow and chicken, I gutted it, and made this meal from scratch. The album is me tending the crops, actually getting the poultry, skinning it, and building a meal from scratch. Everything was cultivated from my inner circle, a couple producers I’m working with, my writers, all to come up with an original sound and an original feel to all the music." While his working relationship with producers for most of his mixtapes was an all-digital experience—ideas and beats were shared and swapped over email instead of building the music in the flesh—No Dope On Sundays, on the other hand, was created by an in-person brain trust of CyHi’s choosing. The process was collaborative—in retrospect, I wonder how much of the approach was inspired by his experience working on all of Kanye albums. Ye takes the village route to raise albums; one man doesn’t have the power to create a stellar work like My Beautiful Dark Twisted Fantasy. 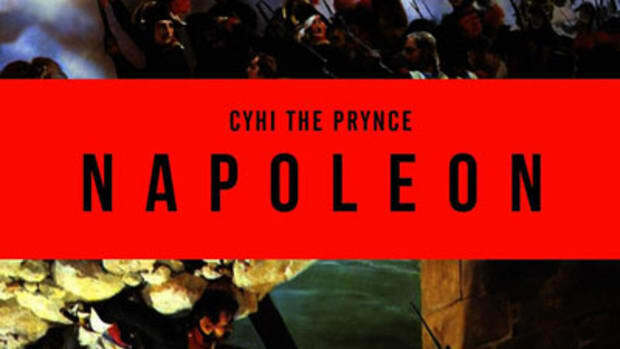 It&apos;s been seven years since CyHi&apos;s show-stealing verse on Kanye’s “So Appalled,” a spotlight that was placed on the then-unknown lyricist. Despite all the years working in the back and foreground, CyHi is essentially a new artist. He has enough relative fame to be greeted by adoring fans at grocery stores or movie theaters, and leaving home guarantees a meeting and potentially a picture with a stranger who loves his music. He joked that if every person who has ever approached him and expressed their affection for his art buys the album, he&apos;ll go Gold in the first week. 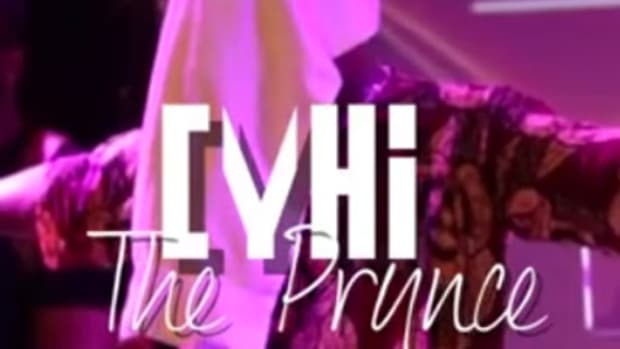 Yet, before the album is even live on iTunes, CyHi has already begun plotting on the next one. He has every intention of releasing three albums within the next 18 months, reclaiming all the time lost and feeding those who have starved during the limbo period. Returning to the road is what’s next, a promotional tour along with another big tour that he couldn’t disclose, but he emphasized how the announcement will be huge. Being able to perform while traveling the world is what CyHi hopes to be doing well into his old age. He believes music with a timeless lifespan will always allow an opportunity to stand on a stage before an adoring audience. "I&apos;d rather make $300,000 for the rest of my life than a quick $2 to $3 million that will only last for a few years. You still see groups like Wu-Tang on tour. I saw promotion for a 50-city KRS-One tour. I was shocked that he was still touring. It’s guys who are 50 going on 60 still on tour, while most of the guys where we’re from are 35 and have to do reality shows. You can’t even do the music you want to do because people stop caring, you don’t have the longevity. I want to be able to put my band together at 50 and go on the road for 40-plus dates. I’m trying to do music forever." 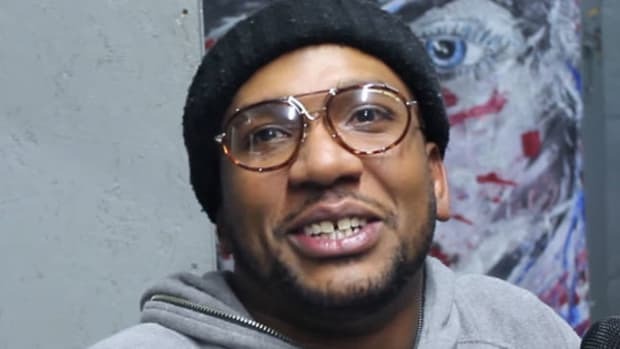 CyHi The Prynce is no longer waiting for his turn. The play constructor is ready to become the playmaker. The sixth man believes he has what it takes to be a star player. There’s no bench, or shelf, or anything keeping him idle. Every talent with potential to be great deserves their shot at being a champion. CyHi has sat at the table with some of hip-hop’s greatest minds, but what will define him is what he brings to the table, not who he&apos;s eaten with. No Dope On Sundays is the true beginning of a career that’s been in the making since shortly after President Obama first took office. In the Book Of Genesis, God takes seven days to create the universe. I’m not a believer in coincidence, but the lucky number is a good omen as he prepares to release his debut album on the 17th of November. I have no idea if CyHi will emerge as the next great artist of my generation or remain just another rapper from Atlanta, but after so many years of waiting, he&apos;s finally getting his chance to show the world he has to offer.